Measurement: 6" x 5/8" wide across the tines. 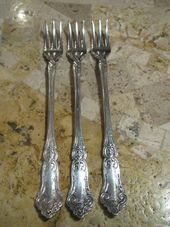 The silverplate Cardinal pattern was first introduced by Wallace in 1907. 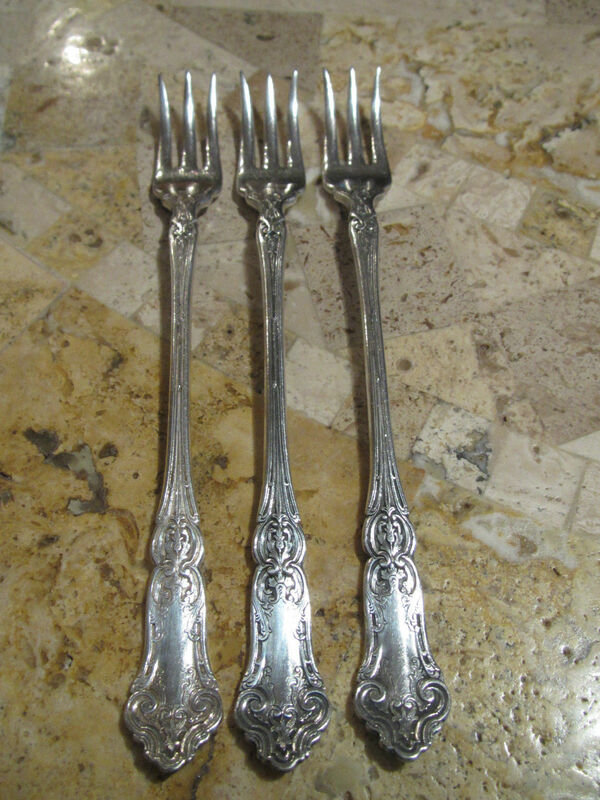 The back stamp on the cocktail seafood forks is 1835 R Wallace. 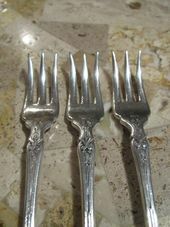 The cocktail forks are in good pre-owned condition. 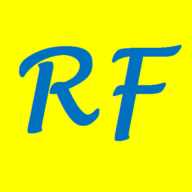 The oyster seafood forks have light surface scratches on the front & back that would be normal with use.